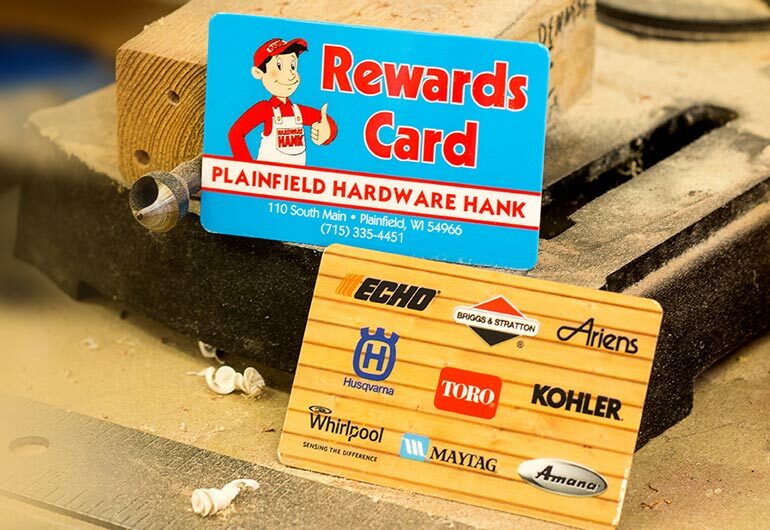 Reward Cards | Plastic Printers, Inc. Reward repeat buyers with discounts, special coupons or other perks based on volume of their purchases or visits. It is sometimes that easy to earn a customer for life. 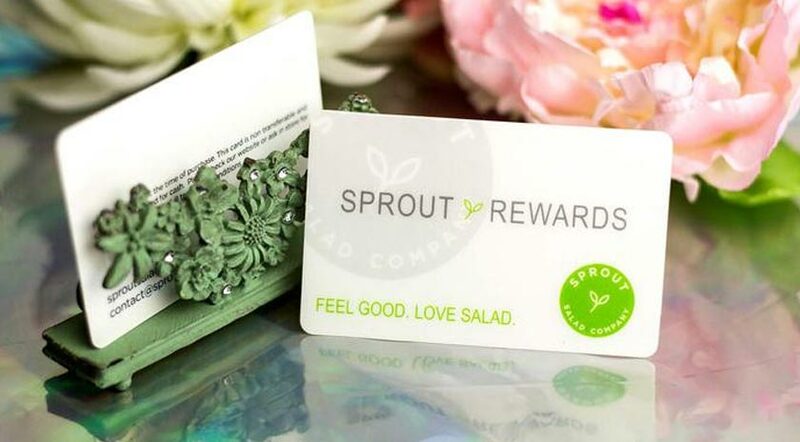 Don't lose price-sensitive customers to your competition, create customer loyalty with a well-executed rewards program. Develop your membership rewards program around your best customers. 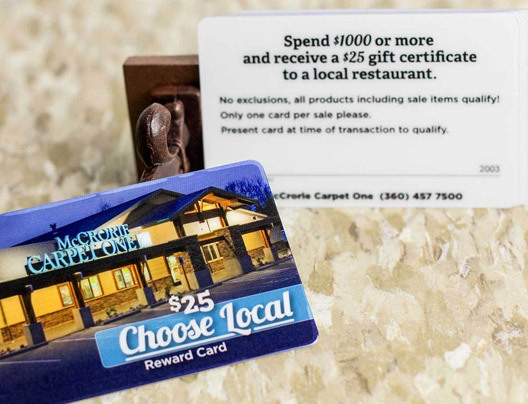 Is it a points program which lets loyal patrons earn cash or prizes? Punch cards which earn them free drinks or a service after 10 visits? Or a club card which provides a discount with each purchase? 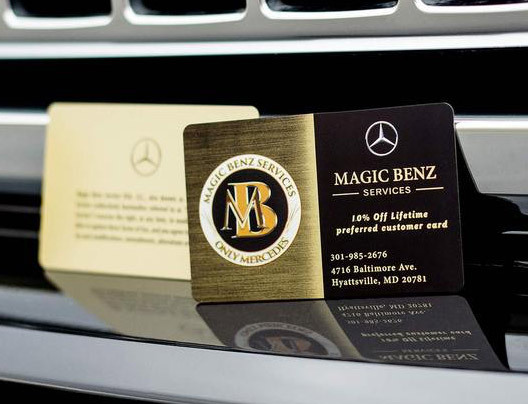 Our professionals are here to assist you in developing an amazing design concept or reward cards program idea. 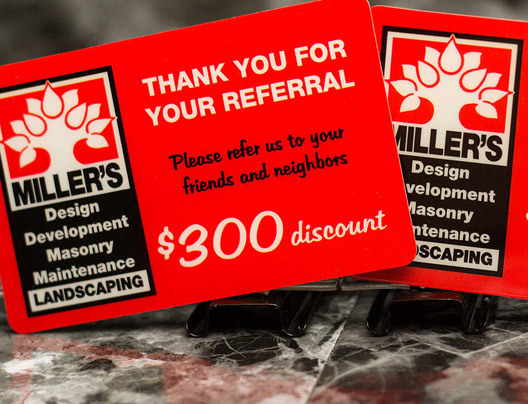 Speak with any of our Rewards Card Program Specialist, we are here to help! 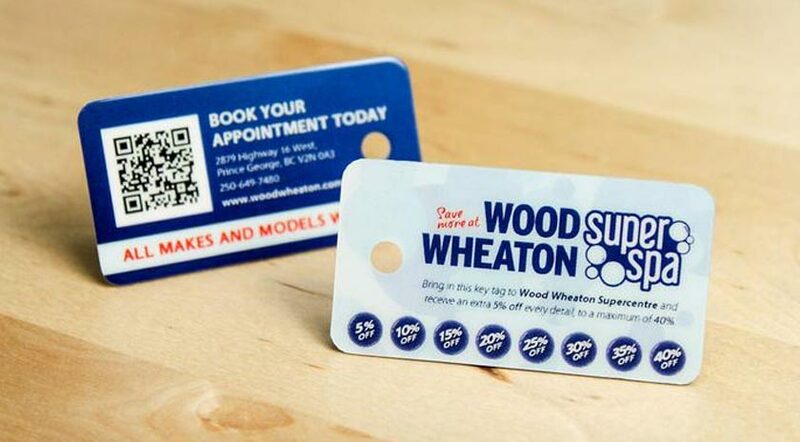 We have so many fun shapes to choose from, we can make your reward punch cards truly unique to your business. For some industries like travel companies, restaurants, retail stores, gas stations maintaining a strong customer rewards program is a business necessity to stay competitive. We offer several plastic card printer options. 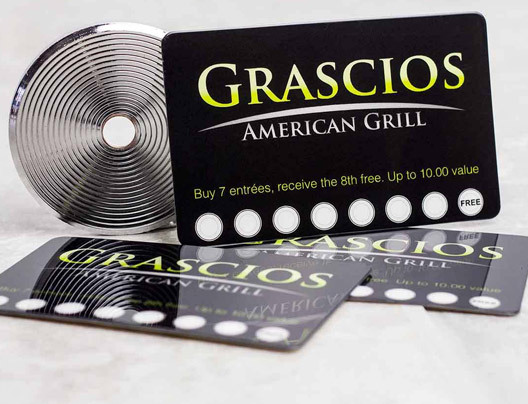 Print your own reward cards inhouse when it is important to give your guest instant gratification of their card in hand today. We specialize in saving you money by printing the shell for you so all you need to do is print the new member name and/or number. 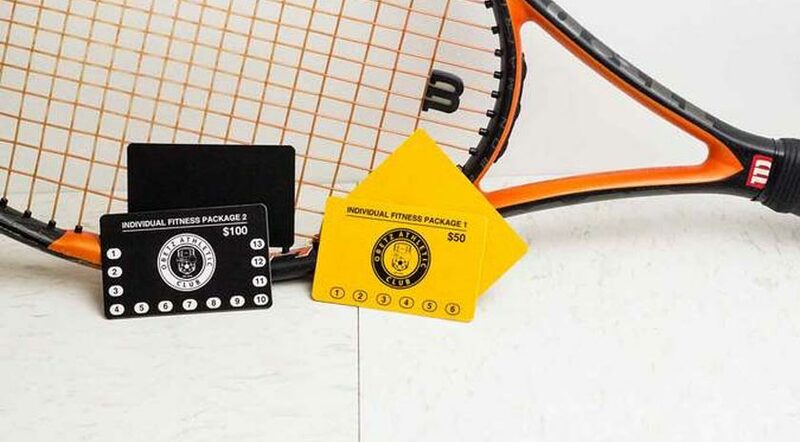 Check out VIP Cards, Membership Cards, Loyalty Cards and Discount Cards for other fun alternatives to rewards cards. These are great ways to bring customers in again and again to spend more with you. 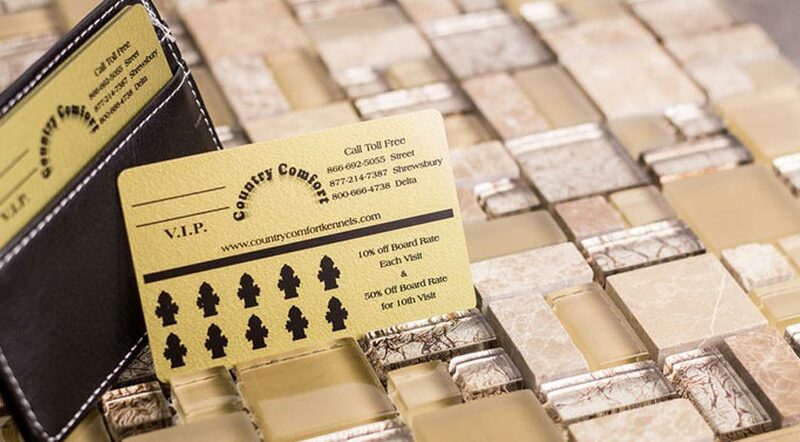 People love receiving our plastic cards because it feels more thoughtful than a simple paper card. It makes them feel like VIPs. We have gained a significant number of downloads from giving these cards to potential customers. 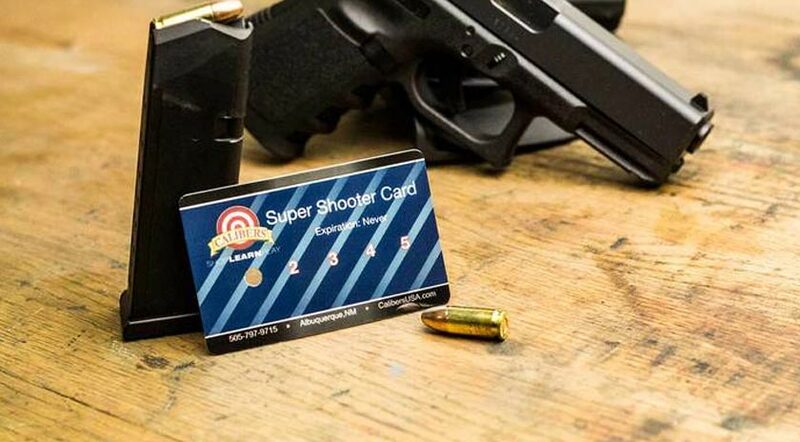 Let’s get started on your custom reward cards.